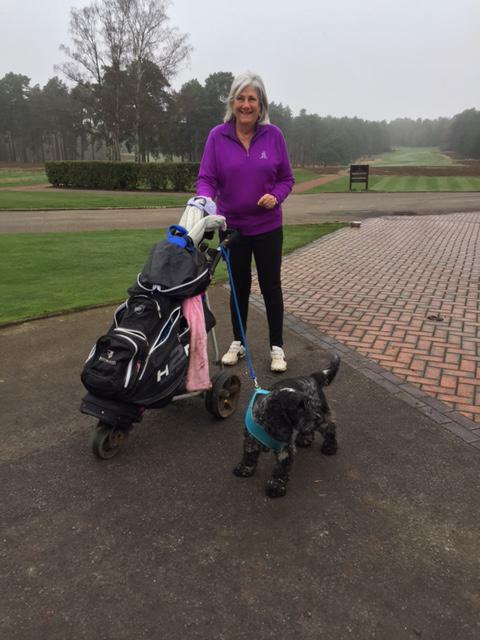 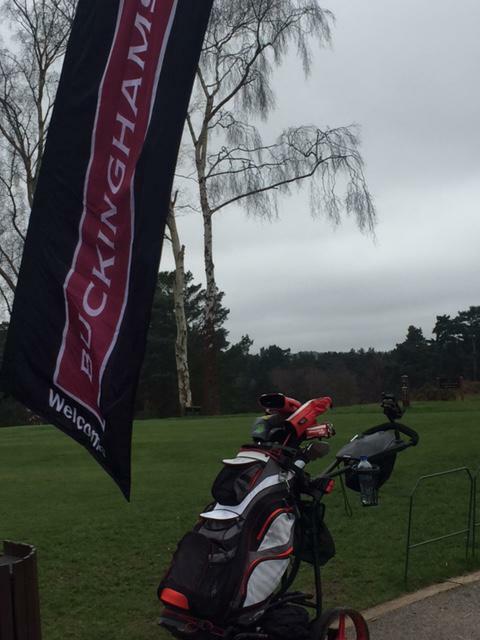 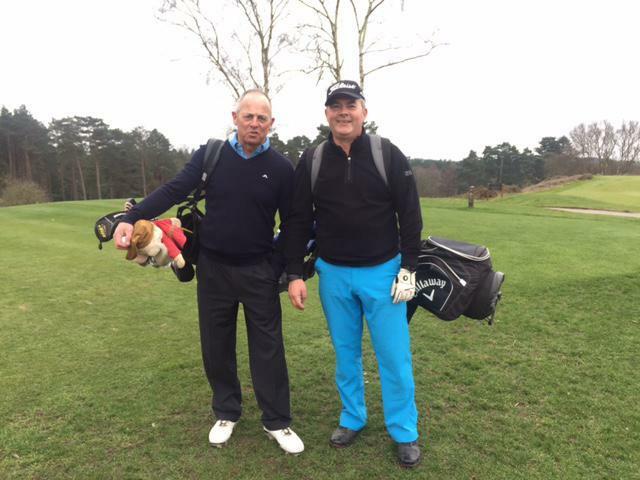 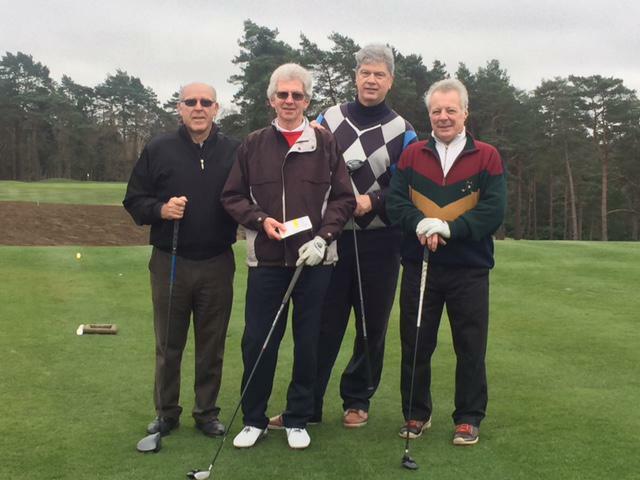 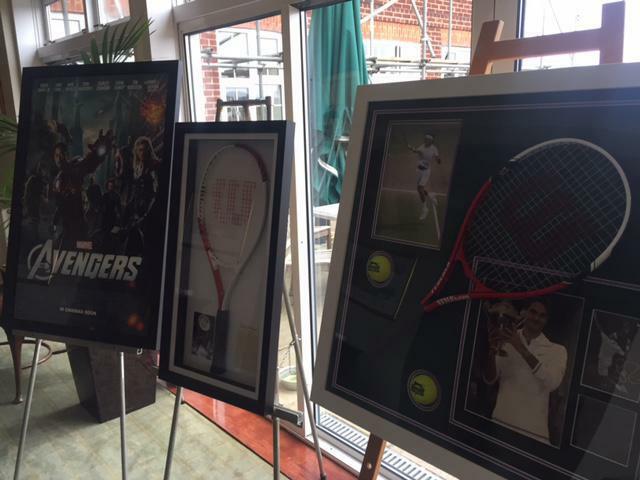 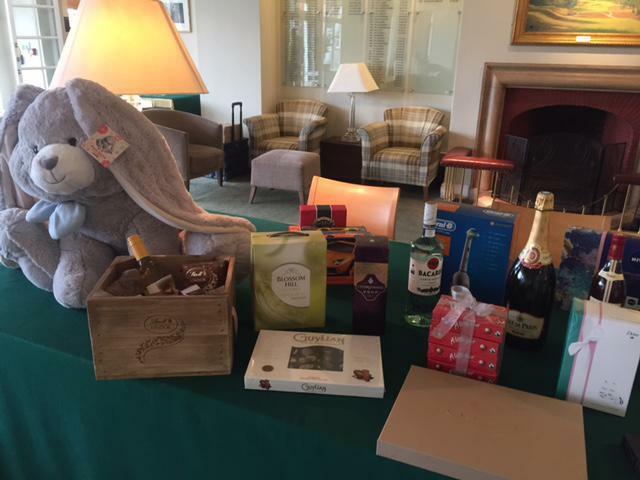 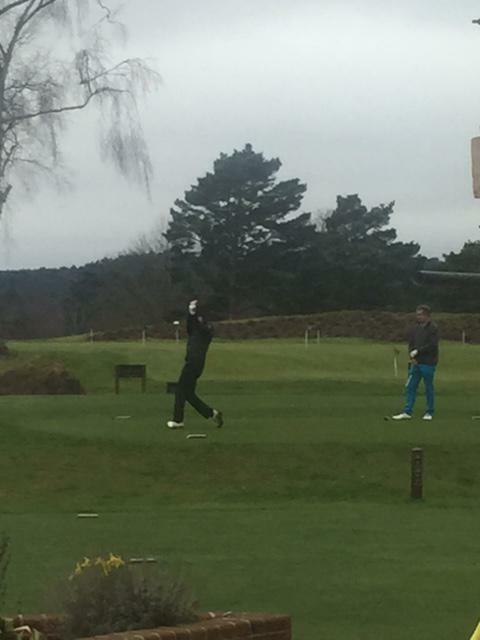 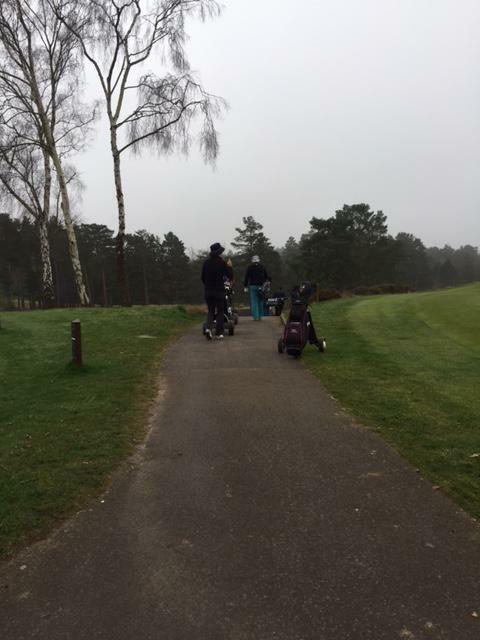 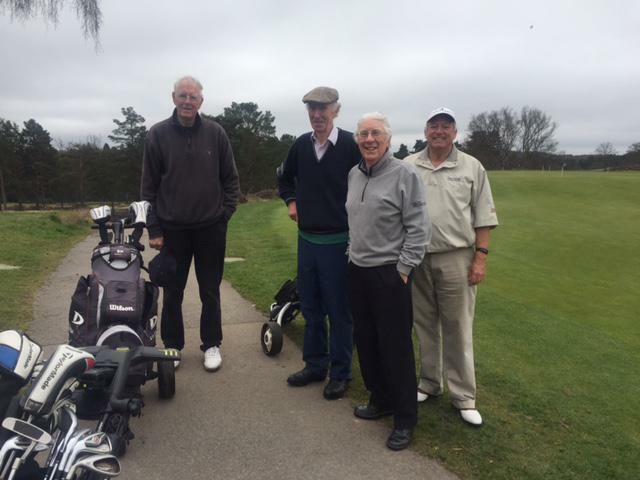 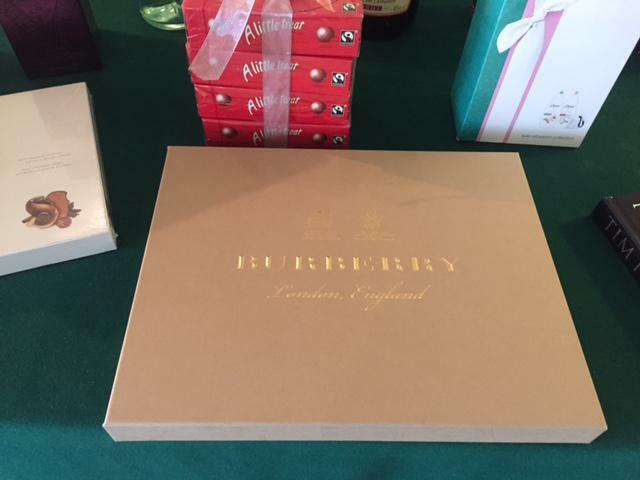 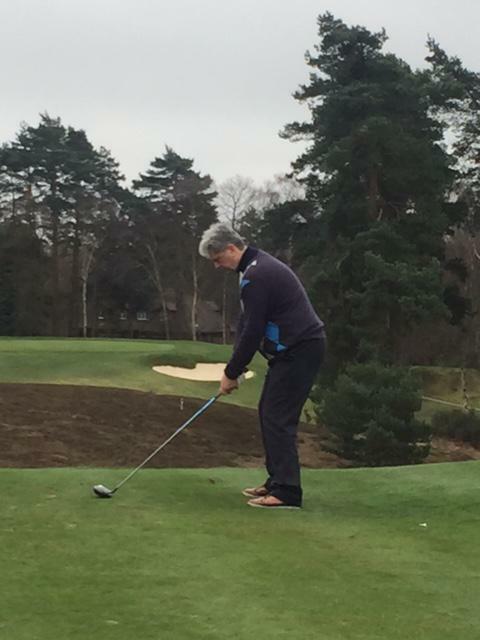 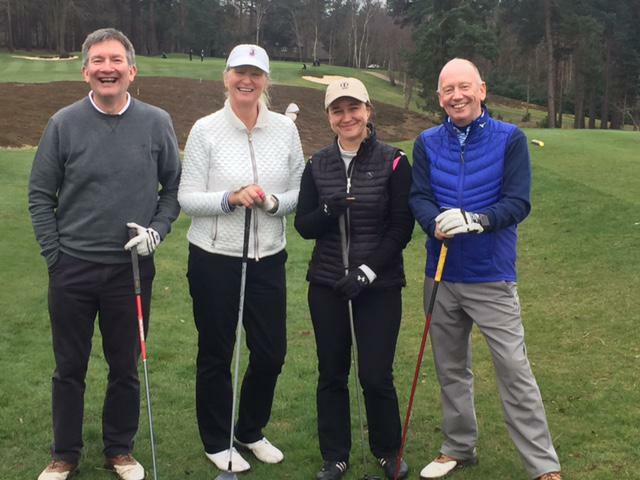 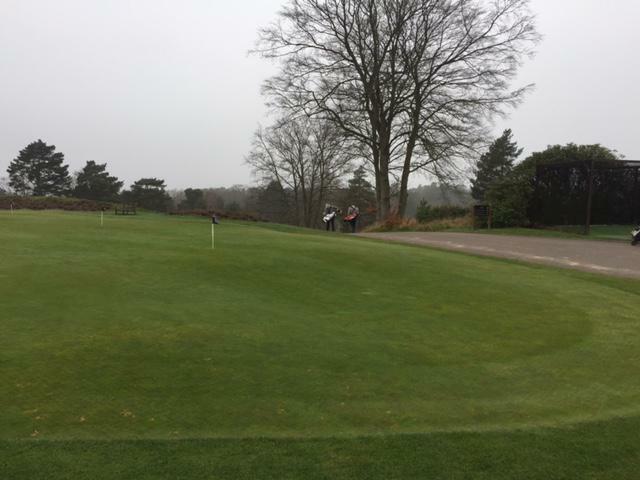 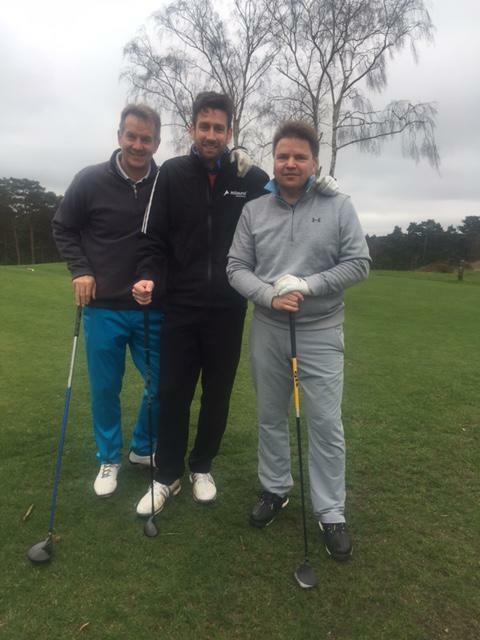 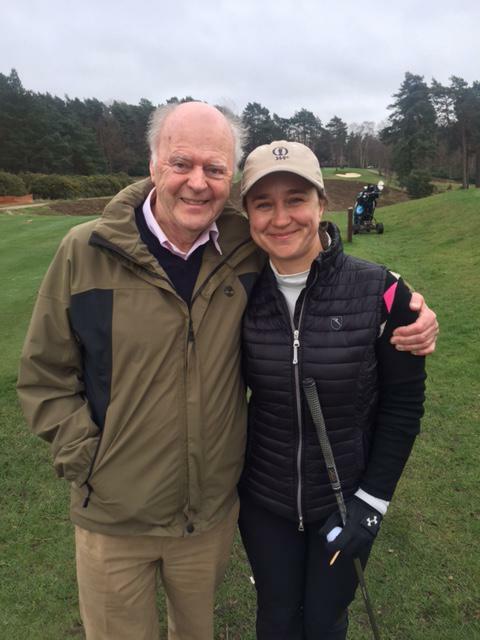 Many thanks to the teams that came along to support CWSNF at The Berkshire Golf Club on March 10th. 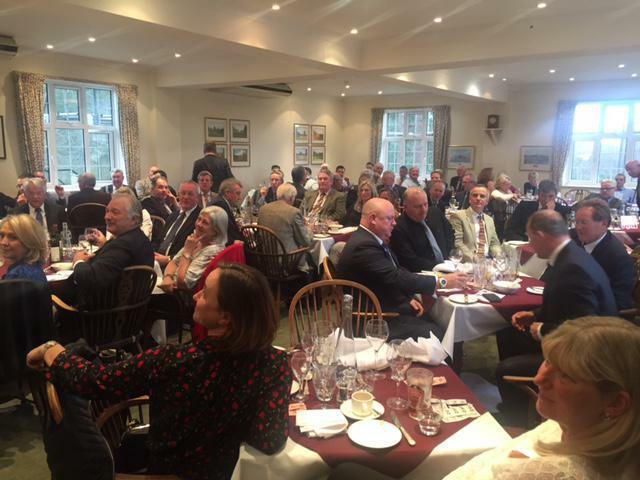 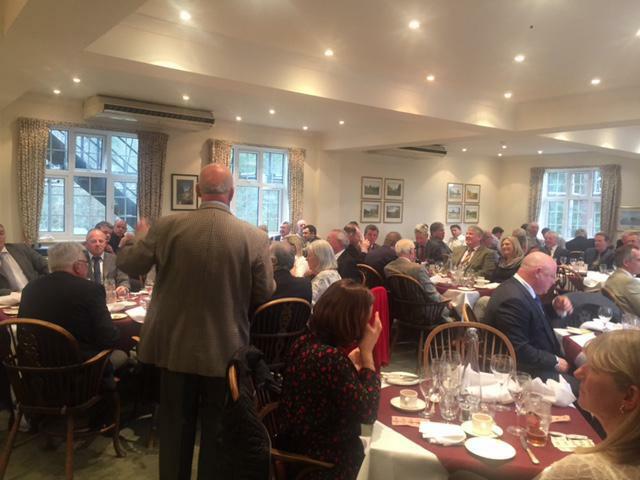 Everyone at the Berkshire GC looked after us superbly and served up a delicious lunch for the golfers after they had finished their round. 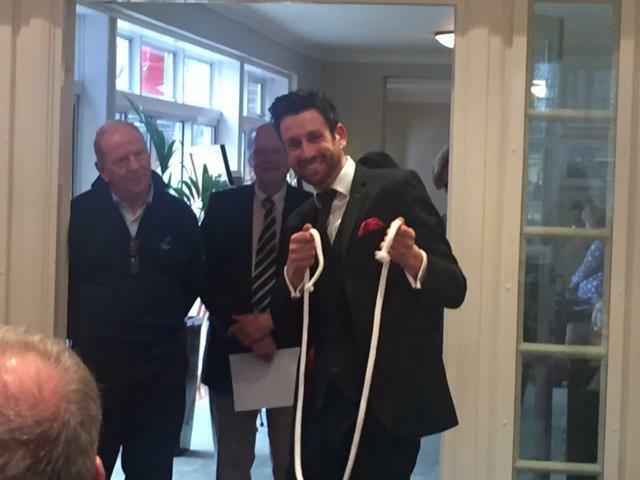 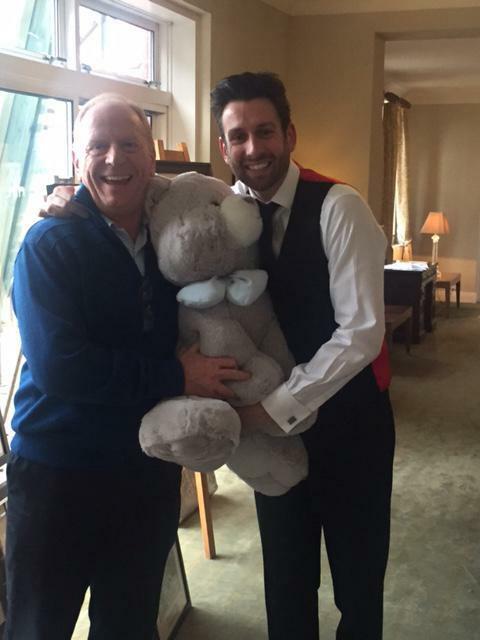 Huge thanks also to Jamie Raven for making the day magical and Nicky Morris from Buckinghams for being the event main sponsor. 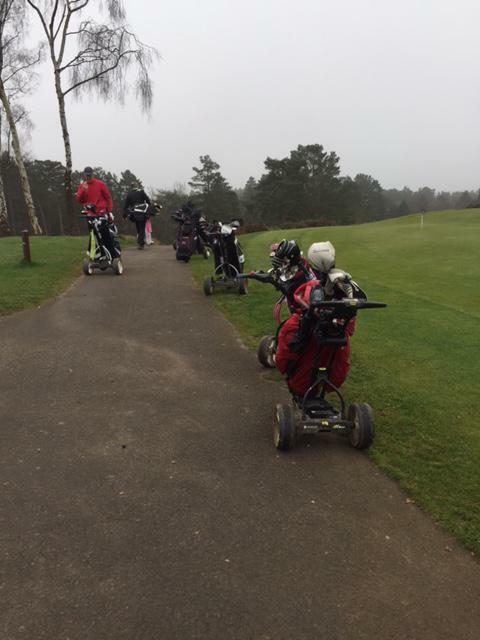 A fantastic day was had by all and we raised an incredible £7500 for our special children! 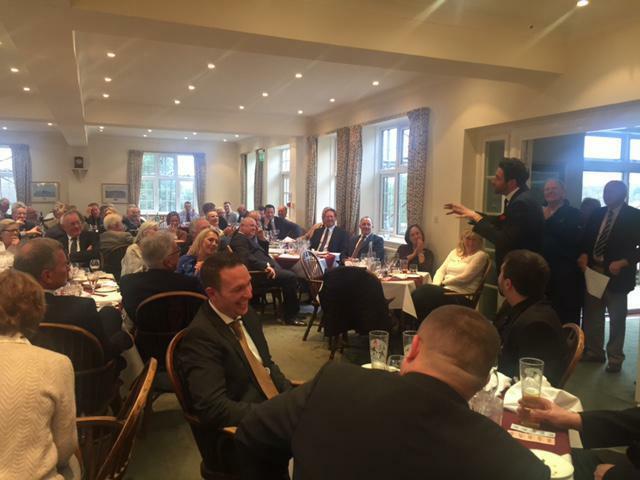 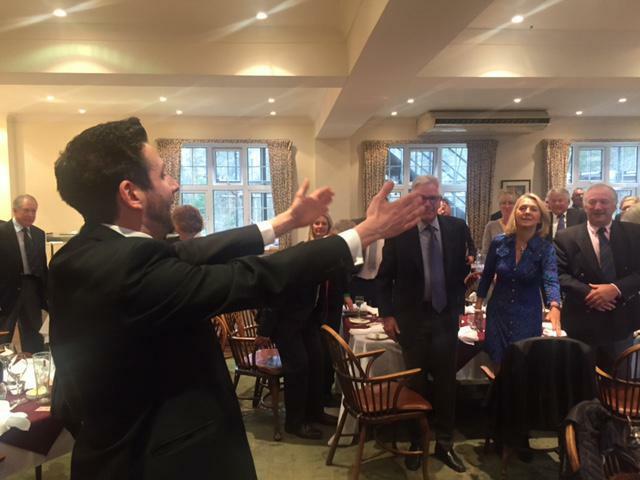 Hope to see you all again on 9th May at Foxhills!